My newest picture book. Due out in October. 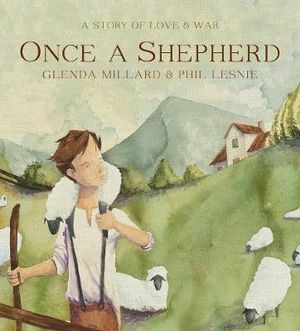 Phil Lesnie is the illustrator and this is his first picture book.